There are three types of Zuma product - hot chocolate, chai and frappé and each has its own portion size, calculated to deliver the perfect 12oz drink*. 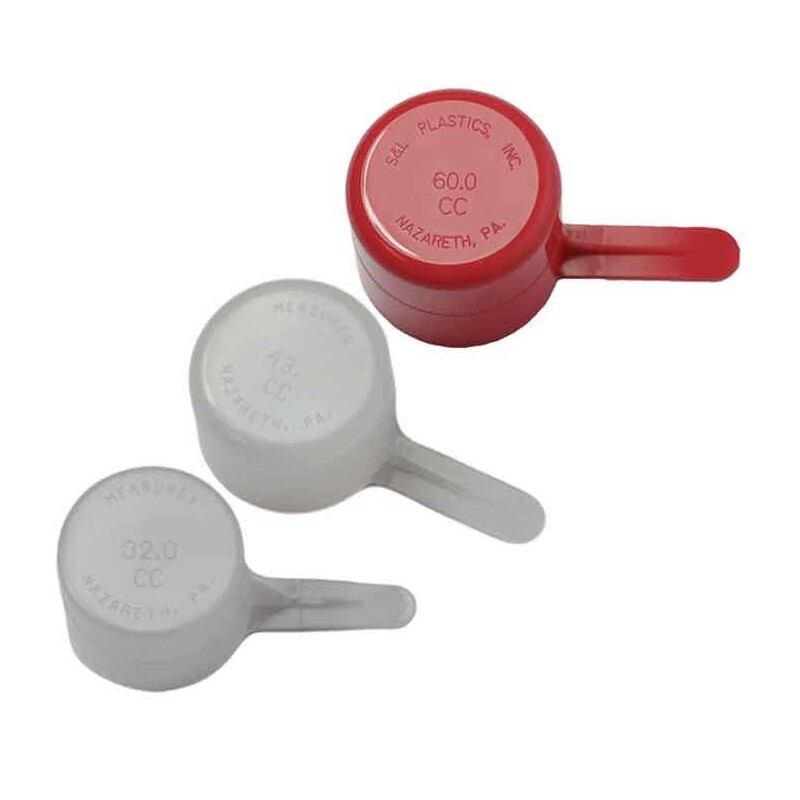 This set of scoops will help you measure the correct portion. 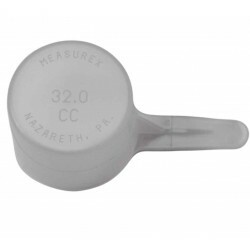 Small clear scoop (32.0 CC) - used for Zuma Hot Chocolate range (excluding Thick, Organic & White Hot Chocolate). 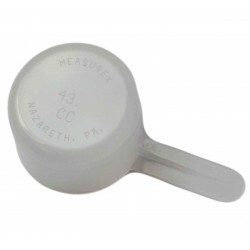 Medium clear scoop (43.0 CC) - used for Zuma Chai range & Thick, Organic and White Hot Chocolate. 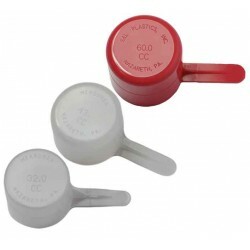 Large red scoop (60.0 CC) - used for Zuma Frappé. *portion size is based on what you need for a 12oz drink, except Thick Hot Chocolate which produces a 5oz drink.